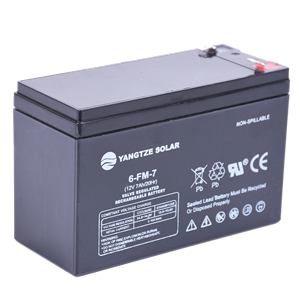 Yangtze Battery ( member of Yangtze Solar Power Group ) an international new high- tech enterprise , was founded in 1994. 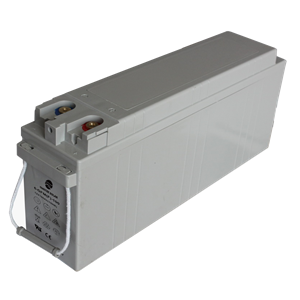 We specialize in research and development, manufacturing, sales and marketing of full categories of battery. 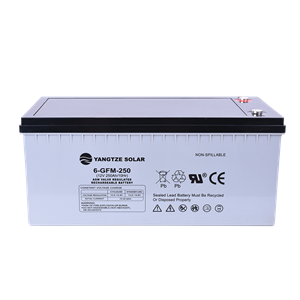 After years of growth, Yangtze Battery became one of the leading and is the top exporter of lead-acid & Gel battery manufacturer in China . 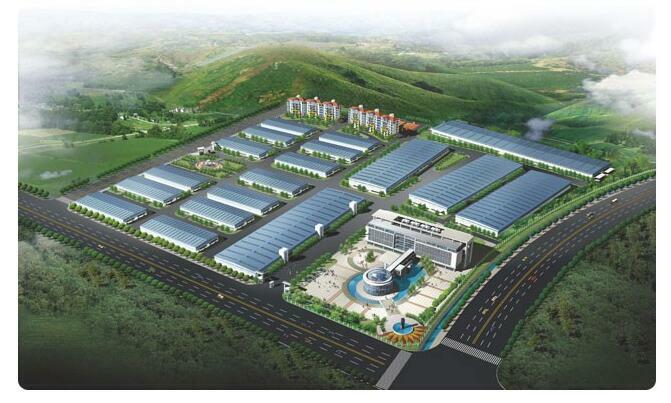 Yangtze has established regional production bases located in Jiangsu and Anhui Province ,China respectively. With more than 1000 employees in which more than 40 are technical officer, Yangtze factories cover an area of more than 0.5 illion square meters. 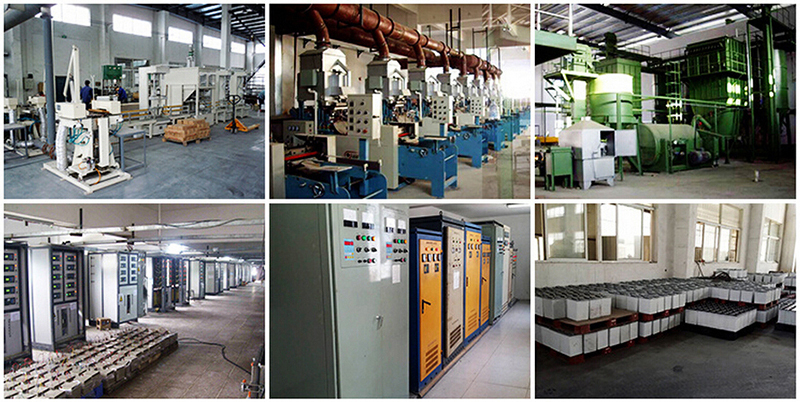 The 9 production lines and related testing equipments together with 2 dedicated battery research and development centers located in Anhui and Jiangsu constituted a strong and advance manufacturing and research and development capabilities of the enterprise. 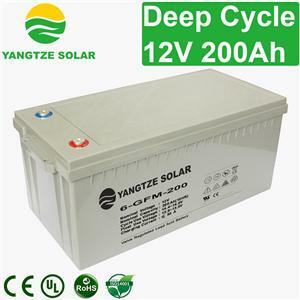 Yangtze mainly produces reserve power batteries, SLI batteries and motive power batteries and they include series products such as AGM VRLA batteries, VRLA-GEL battery, pure lead batteries, UPS high rate batteries, marine batteries, railway batteries, OPzV, OPzS, tubular plate batteries, golf cart batteries, scrubber sweeper batteries and electric vehicle batteries etc.. 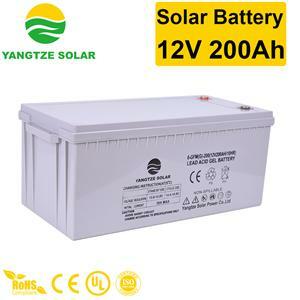 These products are widely used in various related areas such as telecommunication, power system, radio and television system, railway, solar energy, UPS, emergency lights, security, alarm, gardening tool, golf cart, forklift truck, electric vehicle and baby carrier etc.. Yangtze annual production capacity exceeds 10 million of units batteries . Our forward-looking research and development team and high production quality make Yangtze possessed of influential international competitive power. With more than 10 trading companies established in the China and around the world which located in regions like the United States of America, Europe and South-East Asia, our products sell and distribute to more than 100 countries. Being hardworking and enterprising, through practice, Yangtze keeps on developing and blazing new trails constantly. For quality control, professional quality management centres have been set up and successfully acquired the recognition of various standards such as ISO9001, TS16949, ISO14001 and OHSAS18001. 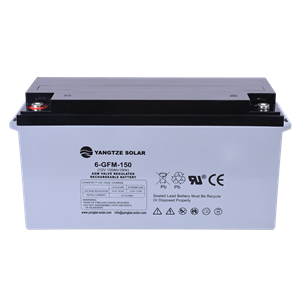 In the area of technological innovation, we have carried out technical cooperation with renowned overseas battery manufacturers, introduced advance equipment and instruments from domestic and overseas suppliers and obtained a number of patent technologies. Our production capability has reached international advanced level. To enhance Yangtze independent innovation ability, we continuously perform technical exchanges and cooperation with famous universities in China and has established research bases with them. 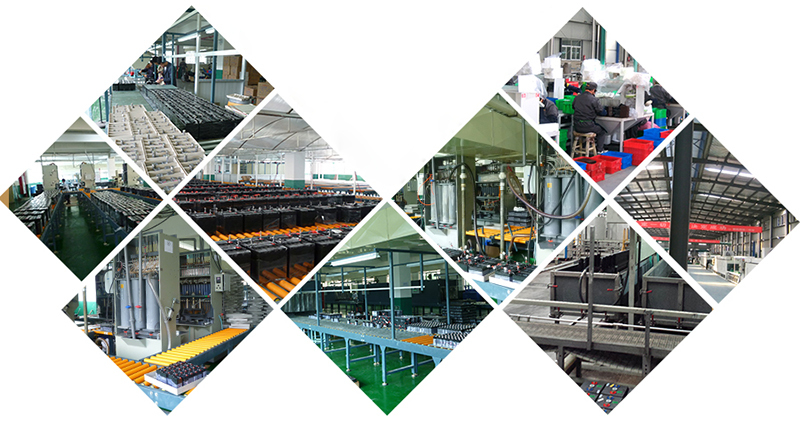 For Yangtze to become a globalized competitive leading battery manufacturer soon, we have laid a solid foundation.